For many of us, our cars mean the absolute world to us. Keeping it clean and in excellent condition is a typical priority for most car owners. After all, it is nice to have a pristine ride in which you can invite your friends for a roadtrip or wherever it is you enjoy going the most. There truly is pure joy experienced whenever you see another driver look outside his or her window to take a peek at your undeniably good looking vehicle. Making your car look as excellent as possible is pretty easy. When you take the time to wax it, wash it, and clean its interior, you’re most likely feel pretty good. You could even get a new paint job to help cover up any dings. However, there are countless other ways to improve your ride. It could be through adding accessories such as car seat covers, steering wheel covers, and other such items. Aside from these wonderful and beloved car accessory items, have you ever thought about the pure appeal that comes when adding wild country tires? So, what makes wild country tires the perfect way to improve your ride? Below are a few reasons to consider these high-quality tires for your cherished car. 1. They have computer-generated, all season tread design. That’s right – these tires are computer generated and can last all season long. With a tread design of this sort, why think twice? 2. They provide excellent on-road comfort and responsiveness. With these tires, you can ride smoothly and have no worries regarding those dreaded bumps in the road; potholes or other road issues will be a thing of the past. Plus, the responsiveness will be a very helpful factor in navigating snowy or ice roads this winter. 3. They have slotted shoulder and lateral slots, which provide exceptional traction. 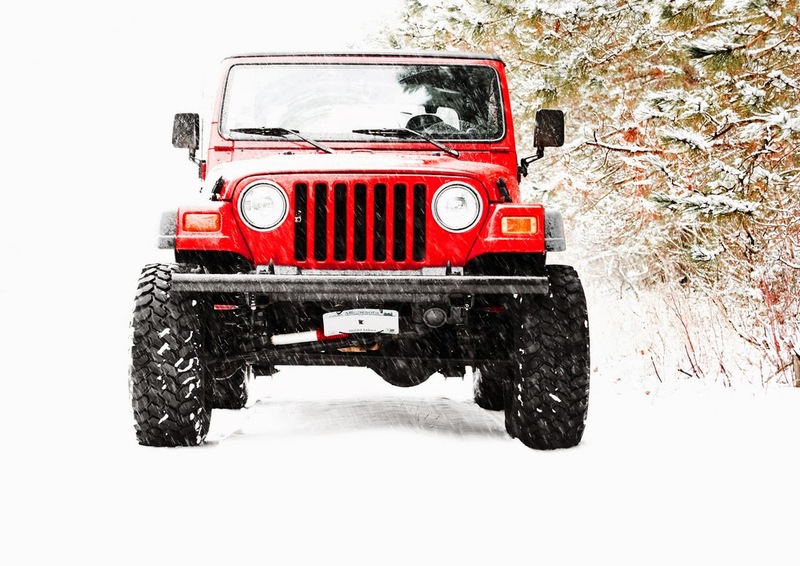 These tires are great for getting through wet, dry, and snow due to the excellent traction. With the impending bad winter weather coming our way, these tire sound pretty nice, right? Want to learn more? Contact Tires By Web today at 1-800-576-1009 and see what’s available for your needs.